Walk The Wind to The Plight. 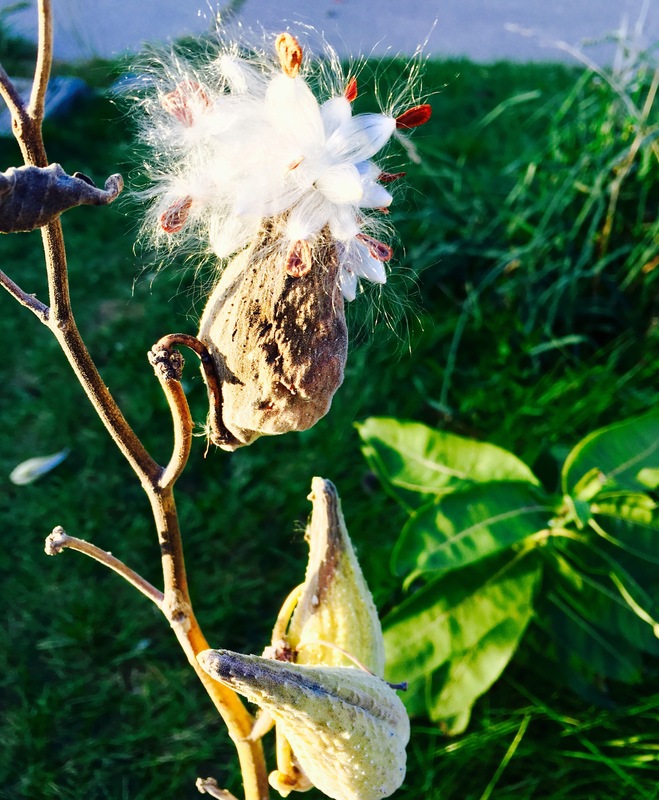 I love milkweed. So beautiful.